Marcos Orozco checked in with an update from the San Diego out of Seaforth Sportfishing in Mission Bay! 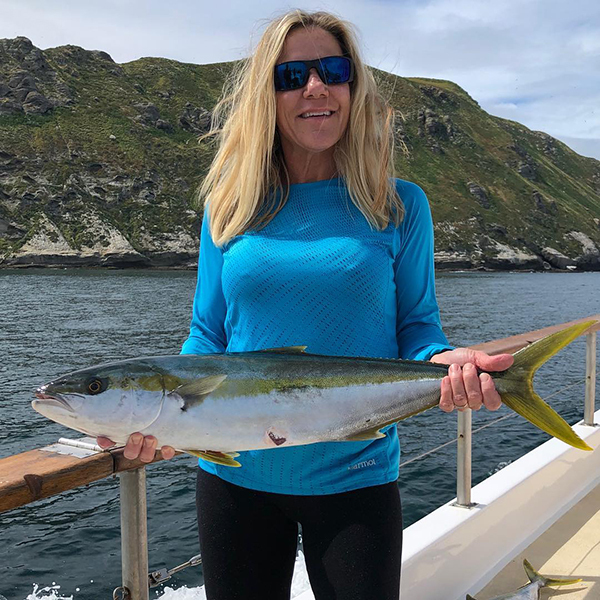 As of 10:30 AM we have 85 Yellowtail on the boat in the 10 to pound range with a few bigger fish too! They are biting on the surface jigs, yoyo jigs and fly-lined baits. The San Diego is ONLINE this weekend with spots available. Call (619) 224-3383 to get in on the action. Update as of 3 PM. Limits of Yellowtail for our group plus a few Rockfish.